Electronic music with soul? Yes please! 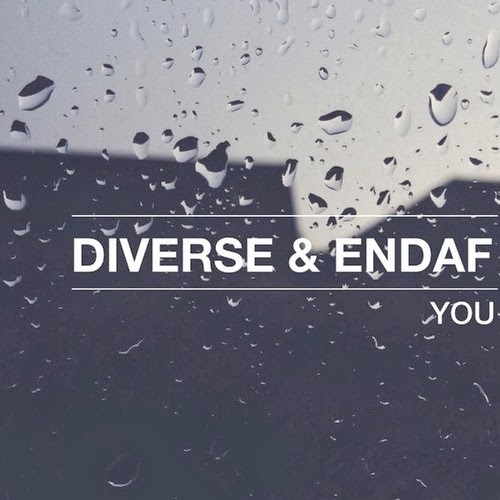 Welsh artist Endaf is known on Soundcloud for his unique take on electronic music, blending elements of RnB and more traditional EDM genres like house and garage. His just released collaboration track with Diverse, 'You' is like taking a nice, relaxing stroll through a gradually layered wonderland of sound. The vocal sample is gently layered with a super chilled out progressive house beat. An addicting syncopated bass makes the track one that gets better with each listen. If you're in the mood for something a bit more upbeat, may we suggest Endaf's catchy track "On My Mind", a deep house track proof of his varied style, one of our favorites tracks were "Falling", in case you want to hear good garage, dubstep sounds. The song is also available for free download on Diverse's Soundcloud. Listen to the track below and check out more new quality undiscovered EDM here on BreakingBass.